Not all small-cap tech companies are made from the same cloth. Whereas some tech ideas are about innovative apps and progressive use of digital tools for the masses, others are all about leveraging traditional bread-and-butter economics and commercialising the simple things that people do most often — like withdrawing or depositing cash. To that end Stargroup Limited (ASX:STL) is forging an impressive path in the ATM and cashless payments spaces with an eye to acquisitions (the most recent is the potential acquisition of telecommunications and ATM reseller Indue ), cost saving deals with the likes of Goldfields Money and distribution deals with Swedish listed West International . Given the success of its approach, STL boasted an impressive overall 521% increase in actual annual revenues, including a 299% increase in actual revenues in FY2017 compared to FY2016 and a 205% improvement in 2016 YTD revenues compared to the corresponding period in 2015. There is also a 30% increase in projected quarterly revenue on the back of organic growth. Certainly based on those numbers, STL is one such small-cap company that has now cast its long-term line directly into the circa $670BN payments industry, catering for people’s desire to withdraw cash and make small payments via their debit cards. Given its aforementioned growth, STL is projecting a 300% growth rate in the 2017 financial year, and that is about the time when it is forecasting a maiden dividend payment to shareholders. Note that the forward projections are speculative and should not be taken as exact figures. Seek professional advice when looking at the numbers and apply caution to your investment decision. STL’s performance to date is mainly down to its business model. STL charges users a small fee to withdraw cash from its network of 400 non-bank ATMs. The business model is straightforward in that STL wants to get its mitts on as many ATMs as possible, to blanket the entire Australian continent with its machines, and pick up steady revenues over time. It also has Germany in in its sights having recently listed on the Frankfurt Stock Exchange (FSE) under the ticker code S33. ...and possibly most commercially-alluring of all — STL has continued its mean acquisition streak by pencilling the $6.5M acquisition of Indue to bloat this accretive value generator’s commercial presence still further. What could also set STL apart from its competitors is its soon to be launched world-first, one-of-its-kind ATM that will allow secure deposits as well as withdrawals in real-time. This functionality could blow the door wide open on how people conduct their banking activities. Having recorded a record monthly revenue figure of $1.8M in September and revenues greater than $1M in October (a record month for the business and significantly greater than budgeted ) , STL is now aiming to extend its monthly haul in December and finish the calendar year with around $5.5M in revenue generated. For a small-cap company currently valued at just $20M, we think STL could be a great under-the-radar contender for a stalwart payments company in the years to come. 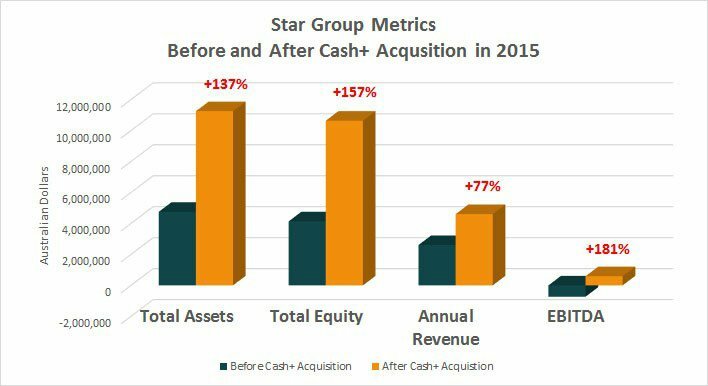 Stargroup Ltd (ASX:STL; FSE:S33) is an ATM operator seriously eyeing up the leading position in the ATM space by attempting to usurp current dominator Directcash Payments (DC Payments), a Canadian outfit capped at $333M CAD, with international expansion intentions. 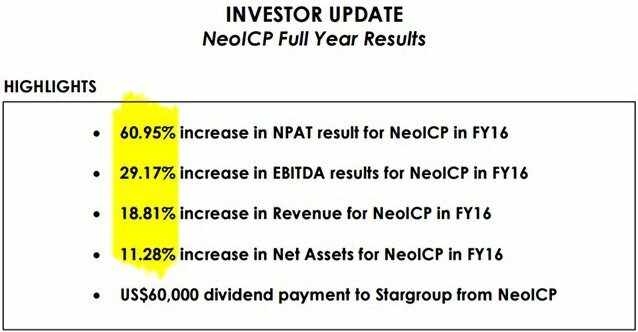 However, considering STL’s relative technology, current market strategy and existing corporate ties to their technology supplier (NeoICP), STL now has a superb opportunity to claim its position as the leading ISO (Independent Sales Organisation) in the payments space. STL is making progress on its claim. Next is STL’s EFTPOS and Paywave offering which is intended to capture the huge growth in cashless payments done via debit/credit card. ATM machines provide an excellent staple income while cash is still around, but as we move towards a cashless society, cashless payments functionality is a must for any ATM operator. 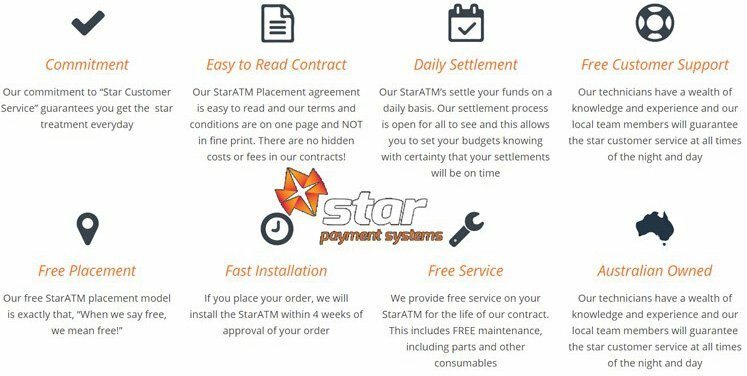 For STL, its StarPOS system is already operational and being gradually rolled out across Australia. As STL continues to acquire and deal with other businesses, its edge grows larger still. STL’s most recent acquisition came in the form of Indue, an existing ATM operator. Currently at the MoU stage, there is due diligence and more negotiations still to come. Assuming everything goes without any hitches, STL has agreed to acquire an ATM Switch, ATM Telco and ATM Sales business processing 12 million transactions a year. Upon completion, STL will provide ATM switching services for 70 ATM operators, 1,700 ATMs and 1,350 modems processing approximately 12 million transactions per annum. The ATM Switch, ATM Telco and ATM Sales business will increase the current annualised revenue from the ATM division from $7.5M to $11.6M with that figure increasing via further organic growth to at least $15M next financial year. 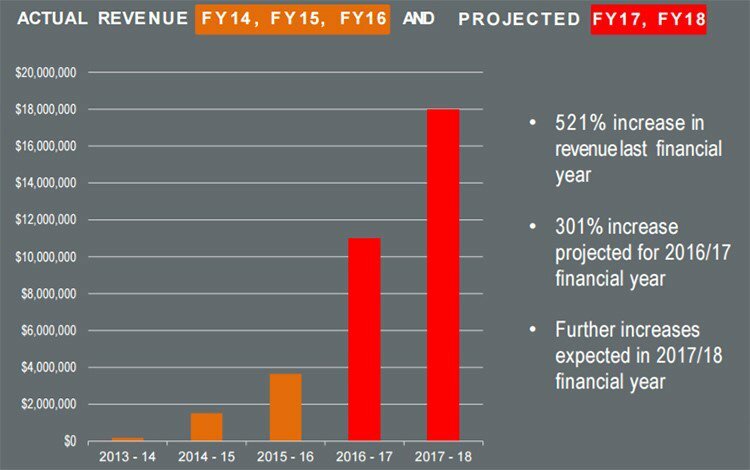 The expected increase in annualised revenue is around $4M while STL’s annualised EBITDA is forecast to increase by $1.7M. At the same time, this deal is still in its early stages and caution should be applied to any investment decision relating to this stock. Despite being listed on the ASX for less than a year, STL is already earmarking dividend payments around June 2017 as a result of its strong start and cash flow positive status. 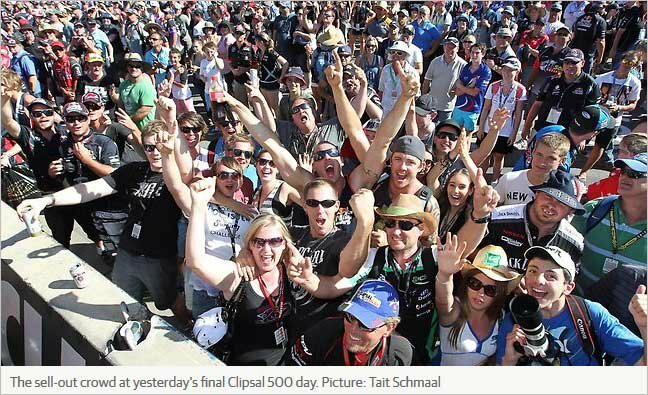 One of the key developments on the EFTPOS front has come from out West for STL. 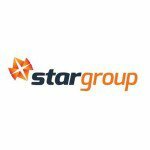 STL’s newly-formed subsidiary, StarApps, has signed a distribution agreement with Swedish listed company West International for the distribution of EFTPOS payment terminals across Australia and New Zealand. This agreement could raise the rate at which STL is able to add ATMs to its growing network which could mean a huge boost for this star’s luminescence as additional sales channels are added. The carrot that STL is most chuffed with is the fully customisable source-code access West International provides. By having complete control over the source-code being used, STL could possibly win greater market share in several merchant sectors given the added functionality and customisation West International will inject into proceedings. STL’s mission is to become a dominant force in both ATM and EFTPOS distribution which means introducing state-of-the-art technology and securing appropriate funding for its acquisition spree – which will only likely continue when you consider that every acquisition STL makes adds directly to its bottom line. STL is the exclusive distributor of the cashPod ATM range including the Recycler ATM until 2020. 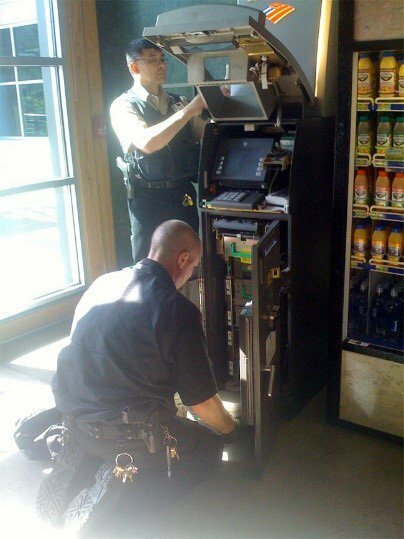 That’s right — handymen are required to re-supply cash back into hundreds of ATMs each day which is very inefficient and time consuming. What if an ATM could take the money people deposited and regurgitate it back to the next customer as a withdrawal? STL became the exclusive distributor of the cashPod ATM range including the recycler ATM, back office and payment technologies in Australia for the next five years on 7 th August 2015. And now in 2016, the first recycler ATMs otherwise known as ‘a bank in a box’ are being installed as part of STL’s deal with Goldfields Money Ltd (ASX:GMY), an up-and-coming Approved Deposit-taking Institution (ADI) offering banking facilities. As part of a $15 million deal, STL and Goldfields will collaborate to provide banking services in remote locations by debuting the brand-new Recycler ATMs. The first installation is scheduled for late 2016 in Norseman, Western Australia. The deal will also see STL drastically cut its cost base over the coming months. STL has around 15,000 EFTPOS terminals distributed across Australia while the total amount of terminals has reached 900,000 and installation of new terminals is growing at around 60,000 per year. This effectively means that the payments industry is grossly fragmented and highly competitive, which means any market edge whatsoever could make all the difference. Owning the source code that underpins its EFPTOS offering will allow STL to rapidly escalate its own range of products and services and hopefully improving its market share in the process. 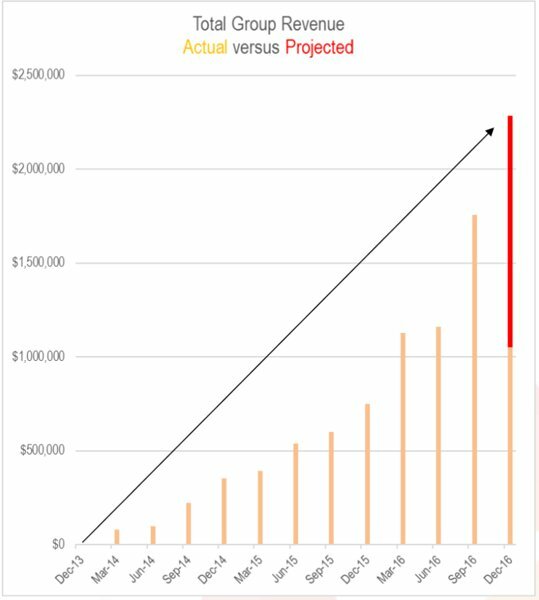 In each financial year since 2013, STL has evidenced an exponential rate of revenue growth which has more than a reasonable chance of being repeated in future years — as long as STL’s machines continue plodding along and raking in micro-transactions from a growing network of ATM and EFTPOS machines. When everything is tallied and calculated, STL’s transformation is on course to achieve $11.4M in annualised revenue in FY2017, compared to $9.3M in FY2016. With such strong performance figures, STL is proving that start-ups needn’t necessarily spend years in the financial doldrums before going cashflow positive. STL did it within 12 months and hasn’t looked back. One little caveat about STL was its recent listing on the Frankfurt Stock Exchange (FSE) to access further pools of capital to bolster its merger and acquisition activity. Considering the strategy STL is pursuing is all about buying existing networks of ATMs, we think a move into German capital markets could be a shrewd move that further helps to expand STL’s ATM arsenal. STL is the only ASX-listed ATM operator with a stake in its hardware supplier — that’s a big deal because this ensures STL can quickly update or tweak existing hardware and negotiate from a position of strength when it comes to cutting deals and making additional purchase orders. ...it’s clear that when it comes to Payments, business is good. STL is one of our more tech-savvy Next Small Cap stocks. STL has outperformed the incumbent industry leader and went cash flow positive, all within 12 months of us covering the story, so there is a chance the wider market has significantly undervalued this value-accretive ATM operator, that’s quickly rising through the Payments ranks. However of course like all speculative early stage stocks, anything can happen here, and success is no guarantee. Seek professional financial advice of considering this stock for your portfolio. The rabbit in STL’s top hat is all about employing an accretive mergers and acquisitions (M&A) strategy, designed to move STL up the ladder to become the top of the ATM pops in Australia. 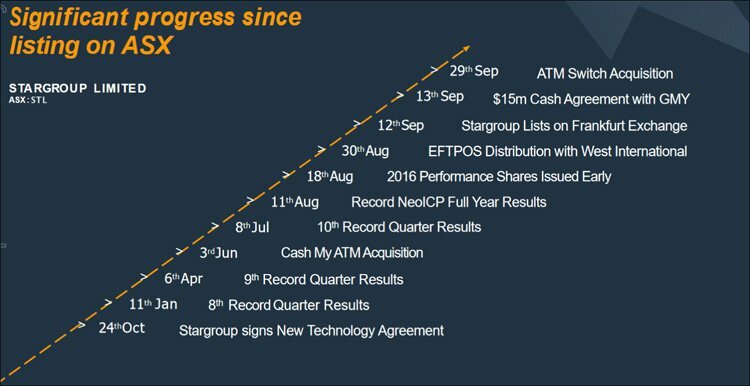 After 10 consecutive months of record performance, STL is rapidly becoming a bit of a habitual shooting star when it comes to operating a network of ATM machines in Australia. With metrics improving in all departments and exemplary performance to date, STL is determined to move out of the small-cap league, and move up a division to par with current industry trend-setter, the $332.9M CAD capped DCI.